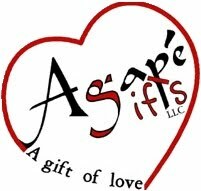 Agape Gifts News: Set my life on Fire! 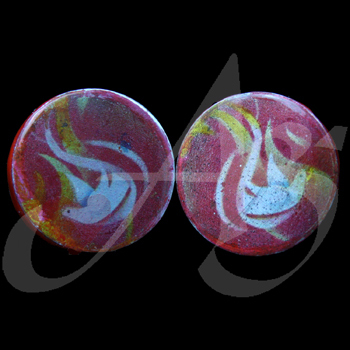 Arty Smart links of the Holy Spirit! Great confirmation gift! Enjoy! My favorite dove image again on Smartlinks for the young confirmandi or someone who loves the Holy Spirit and does not have a french cuffed shirt. Great witness and evangelizing tool at the work place. This Gentleman's Smart Links is made with coin (flat round) enamel orange creative imaging. This item is decorated with a dove.